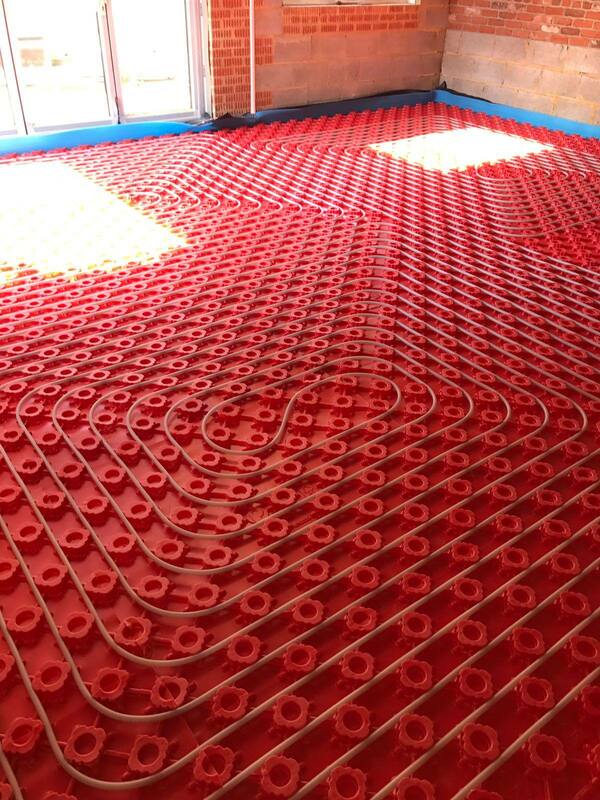 Underfloor heating was for a client in Brighton. 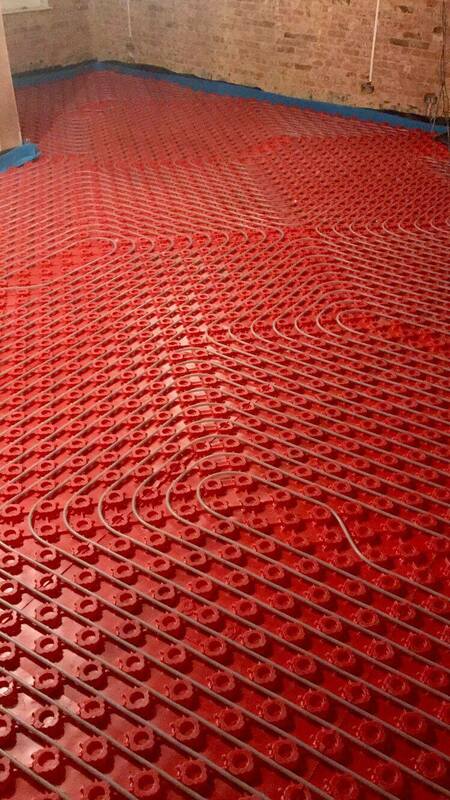 To start the underfloor heating, the edge expansion strips were fitted to allow the free expansion of floor screed. 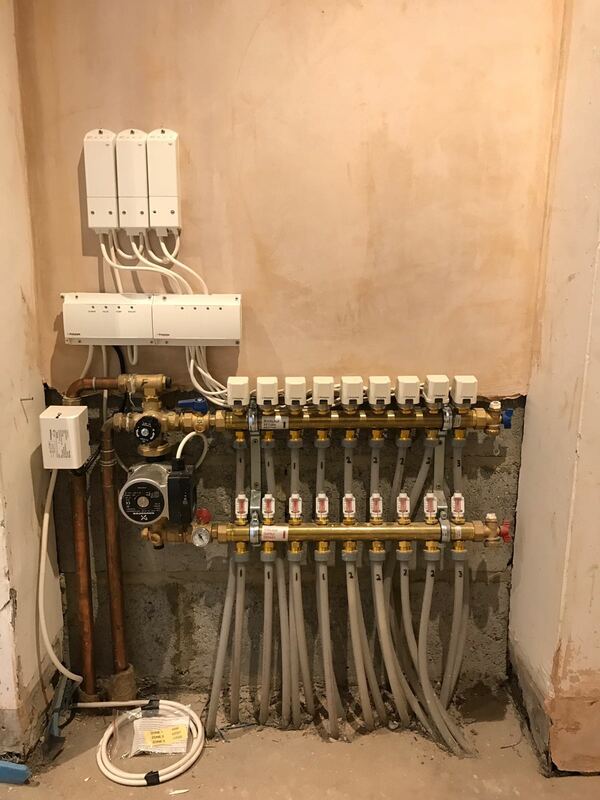 The next stage was the installation of the polypipe panels, making to sure they slotted in place, cutting to size where required. 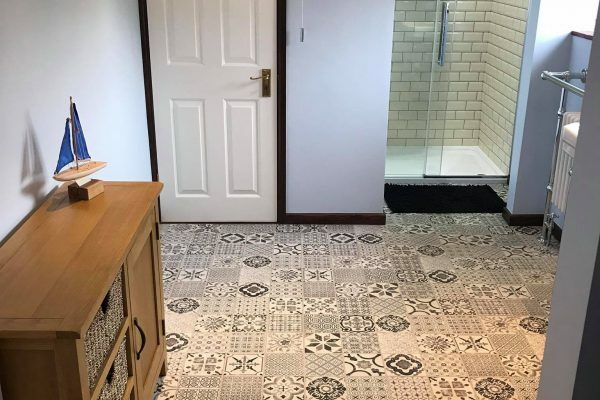 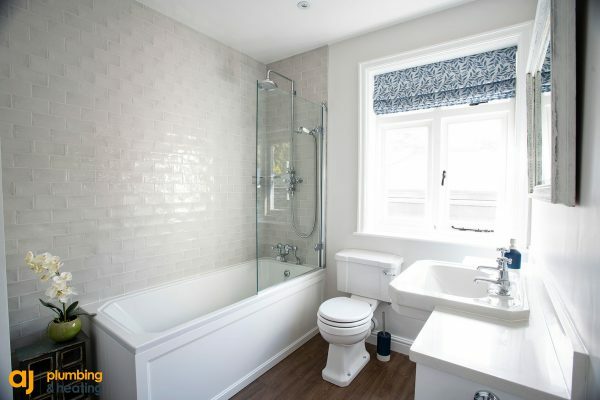 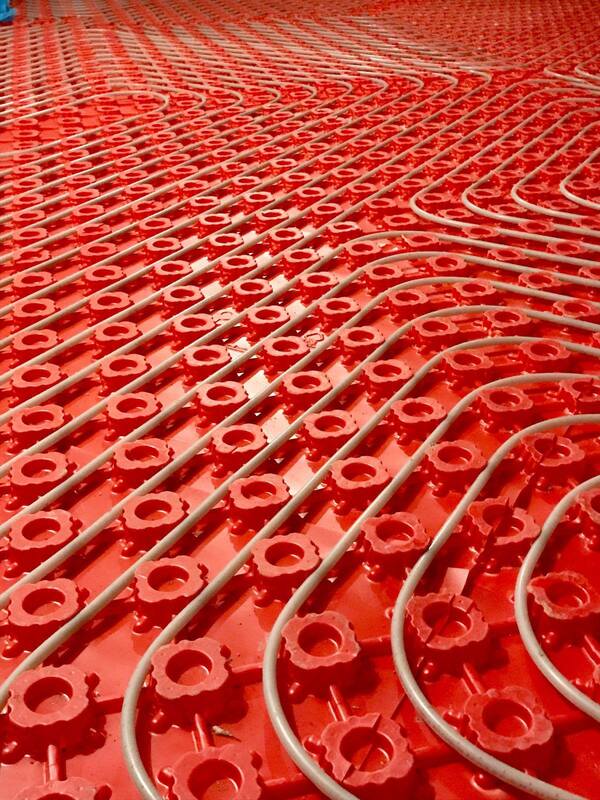 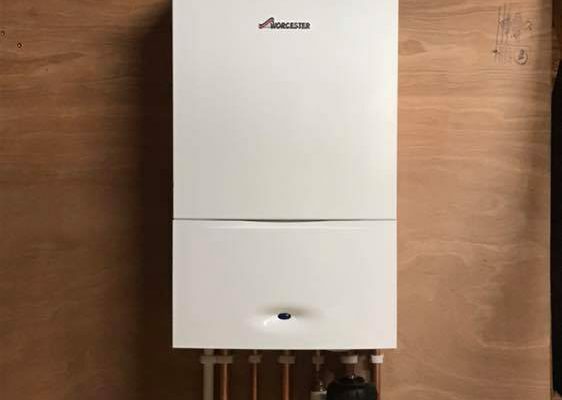 We started running the polypipe underfloor heating from the manifold at 100 millimetres centre to provide it with the BTU heat loss calculation, which is required. 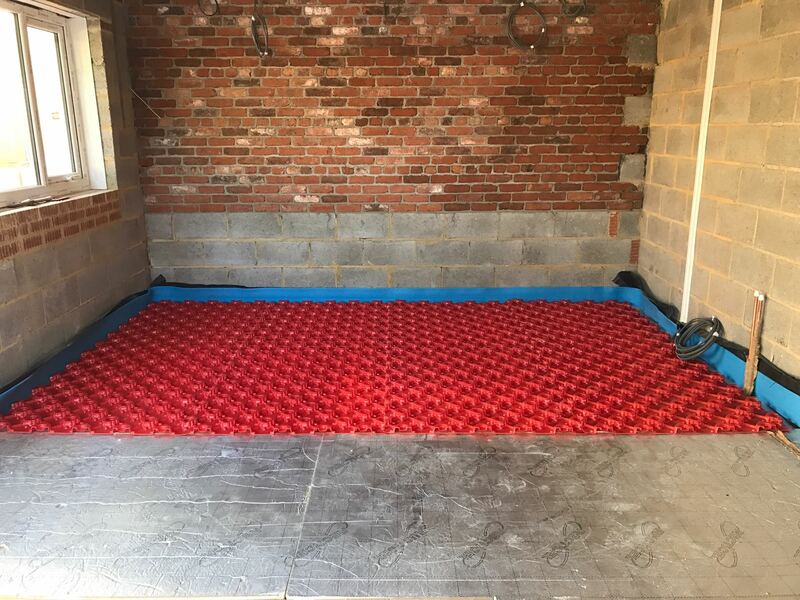 The system was then filled with water and tested\commissioned before the floor was screed.